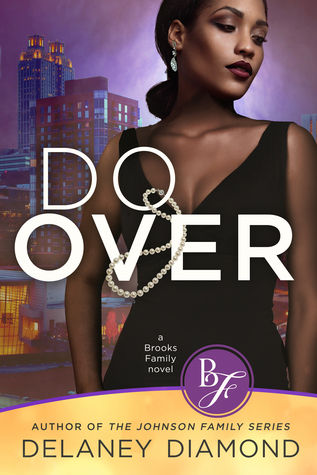 Do Over by Delaney Diamond released today just in time for the weekend! I enjoy romances with mature women who have responsibilities, a full life that they are balancing, and aren't looking for a man to necessarily 'fix' anything. Do Over sounds right up my alley. I just recently read Unforgettable (The Johnson Family #1) and it was a quick and entertaining contemporary romance read. I enjoyed Delaney's writing style, so I am looking forward to getting around to this one!